On Sunday, 9/25/16 we rode to Kitt Peak National Observatory. A great time of year to take this ride. The ride getting to the observatory was not too hot, and the peak was not too cold. The following is a list of scheduled rides for the club. If you would like more information, please click on "club" or "membership" or "rides" located in the lower right side of the home page. The weather looks great, so lets ride! The weather at start will be in the 50's and we should see the mid 70's around mid day. Don't forget to attend the Club Exposition on Sunday 1/22/2017 at the Club house LaMesa room from 1:00-3:00. Register your email address for one or more of the feeds (News, Events) to receive an email alert whenever a new item is posted. The email will be delivered in the wee hours of the morning, perfect accompaniment for your morning coffee. We recommend you register for all three topics to be sure not to miss any announcements. Click a button below to open the FeedBurner (the email delivery service operated by Google) registration window and follow the on-screen instructions. It’s the Journey, not the Destination! The purpose of the Ranch Riders Motorcycle Club is to promote responsible motorcycling activities for the residents of SaddleBrooke Ranch who enjoy the adventure and freedom of riding of motorcycles on the open road. The group enjoys local scenic back road cruises, outings exploring more of Arizona, and overnight adventures around the southwest. A variety of rides are organized for all skill levels. If you have a bike parked in your garage, come join us to experience journeys along the open roads to interesting destinations. All makes and models of bikes are welcome. Membership shall be open to any person residing in SaddleBrooke Ranch, either as an owner or renter, and who operates or rides as a passenger on a motorcycle. Members who operate a motorcycle with RRMC shall maintain a valid state driver's license, with a motorcycle endorsement, have motorcycle insurance, and complete the RRMC Enrollment and Release form. The RRMC currently has no dues. 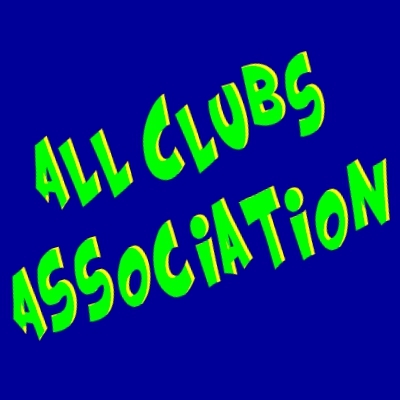 Members are strongly encouraged to register their email addresses to receive club news and event information. Open the "Get Email Notifications" drop-down section located near the top of this page for more information. 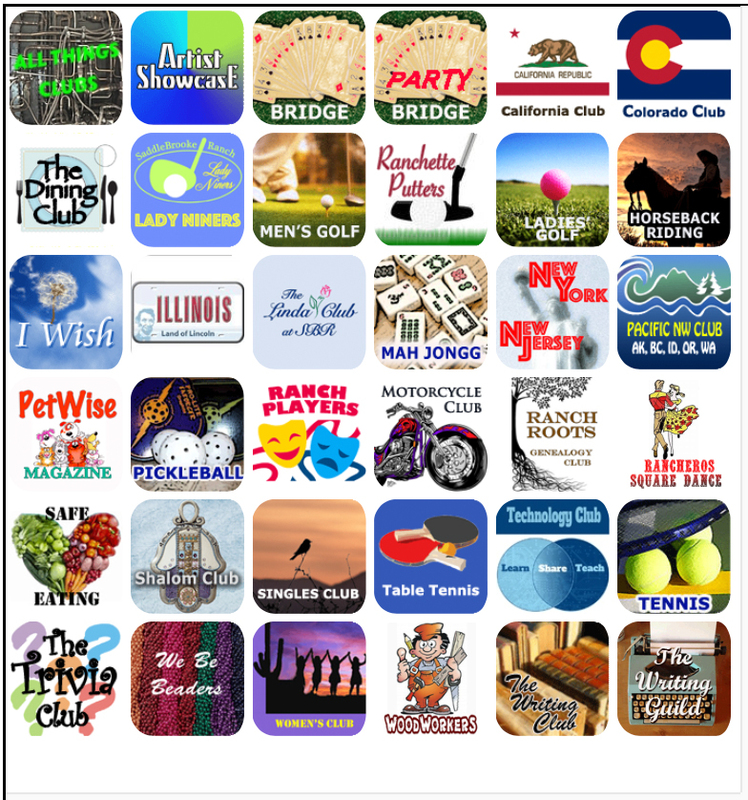 Select "Club" for overall club information, "Membership" to talk to someone who can assist you in joining the club, and "Rides" to learn about rides and offer recommendations.